After the national and international successes of multi-award-winning hits Fight Night and The Games People Play, Rise Productions returns to Dublin Theatre Festival with At The Ford, the concluding instalment in their Dynasty & Destiny Trilogy. A dead man's room overlooking the sea. With bruised hearts and shredded reputations, three siblings sift through the rubble of their crumbling family empire, each attempting to steer their own course to survival. Putting fortunes at stake and with no one to trust, family bonds are pushed to their limits. Do we shape our own destiny, or are the sins of previous generations – and their repercussions – an inescapable fate for those left behind? 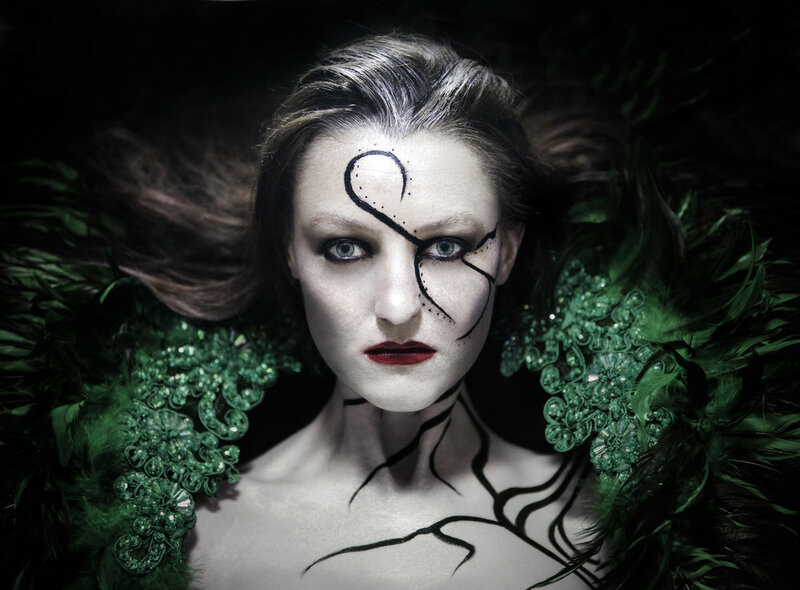 At The Ford sees Rise Productions and playwright Gavin Kostick once again interrogate contemporary Irish society through the lens of Celtic mythology. The result is cutting edge new writing and truly visceral, urgent theatre.